Italian Cream Coconut Cake, tender buttermilk and coconut layers of cake smothered in rich coconut pecan cream cheese icing. A coconut lover's dream! In 1973, I was working for the Texas Railroad Commission in an office with several talented cooks. I was in my twenties, just finished college, and was still living at home, so my cooking skills were still being developed, to say the least. Once a month we would have a birthday celebration for the employees of that month. Everyone would bring a covered dish of some sort. I wanted every recipe of the dish someone brought, but not as much as this cake my friend brought. It was the rage that was going around at all the church socials, family reunions, and any get together. 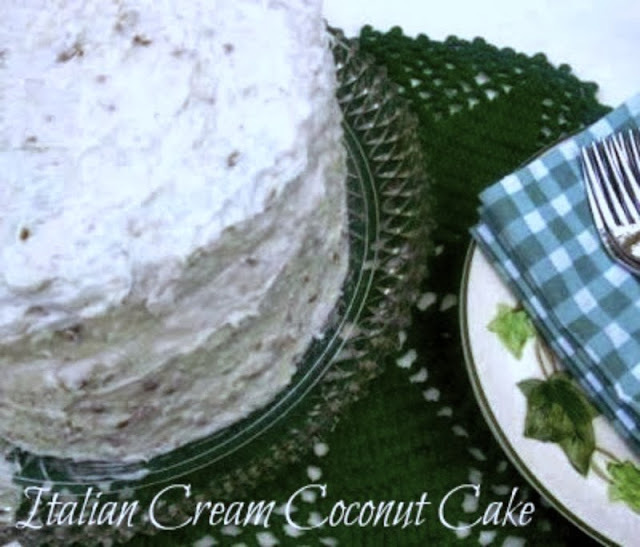 I am talking about the Italian Cream Coconut Cake of the '70s. Mother made this cake for Easter that year and for many Easters after that which has become my favorite cake to make at Easter. This incredibly luscious cake is all about the coconut. If you are not a fan of coconut, you need to give it a try. There is just something about the serious amount of coconut in the three layers of cake wrapped up in layers of cream cheese icing. You will have to watch yourself, though. Every time you walk by, you can hardly keep yourself from scraping off a finger full of the wonderful cream cheese icing. I have found that if you make the cake the day before, it will even be better. That is if you can wait! I hope you get to make this cake soon for Easter. 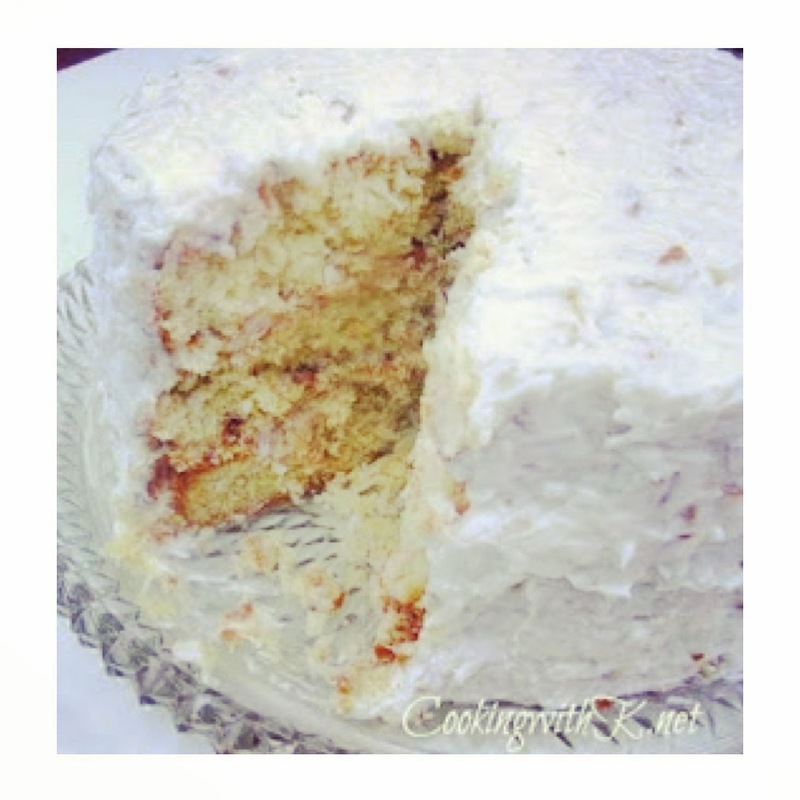 Tender buttermilk and coconut layers of cake smothered in rich coconut pecan cream cheese icing. A coconut lover's dream! Preheat oven to 350 degrees F. Butter three 9-inch round cake pans and dust with flour; set aside. In the bowl of an electric mixer using a paddle attachment, cream shortening, butter, and sugar until fluffy (about 5 minutes). Add vanilla and egg yolks; beat after each. In a medium bowl whisk together flour and soda. Add to creamy mixture alternating with buttermilk and beat until smooth (about 1-2 minutes). Fold in coconut and egg whites. Spread an equal amount of batter in prepared pans. Bake for 30 minutes or until cake is done. Remove from oven and let set for 5 minutes before removing them from pans. Cool completely and frost with icing recipe below. In the bowl of an electric mixer using the whisk attachment, cream butter, and cream cheese until smooth. Add powdered sugar a cup at a time until all is incorporated and creamy smooth. If too stiff, add a tablespoon of half and half as needed. Your cake looks wonderful! I have made all kinds of cakes, but I can't remember baking this one before, need to correct that! I love coconut! You are going to keep making this one for years to come....so yummy...thank for stopping by CWK! I love this cake, but have not made it. I know I'd go overboard as it is so delicious! Your cake looks fantastic, and I've got that craving just looking at your picture. 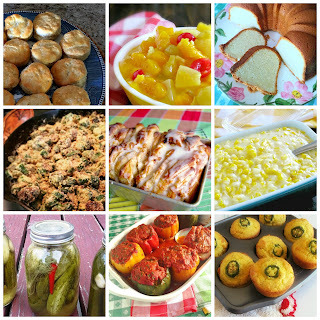 This is a great recipe, it is the Crisco and the buttermilk that make it so good! Hope you have a fabulous week end and thank you so much for sharing with Full Plate Thursday. I have been craving coconut cake lately but too lazy to put it all together ;-) You are motivating me with this recipe, thank you!! Ah yes, I remember it well. This was HUGE at family reunions & holidays with my Texas family back in the 70s. A couple of my aunts would make it, and they would alternate so it wasn't always falling to one person to make this. They always complained that it was expensive to make, so they stopped after a couple of years. But it was SO good! 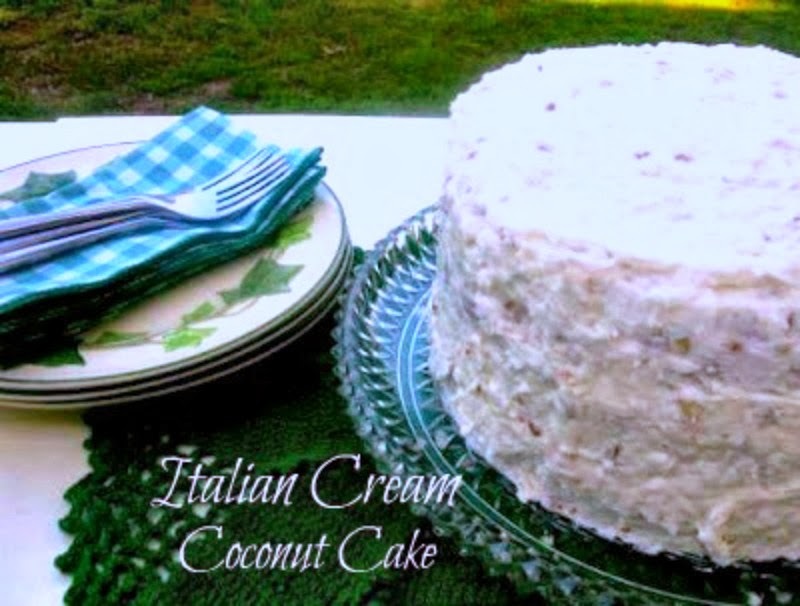 And I'm sure you can imagine the pronunciation around our family was Eye-talian cream cake. 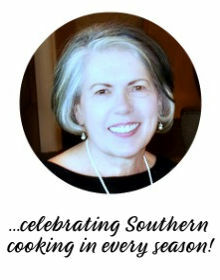 Thanks for the recipe and the memories! Just found your website - and I am enjoying it. Funny, I ran into this wonderful cake here. I made this cake for Easter for many years in the 70's and 80's. We all loved it. My recipe adds diced dried apricots and raisins to the frosting as well as the pecans and coconut. Only a couple of weeks ago my husband put in his order for our next family gathering...it was this cake which I haven't made in years. 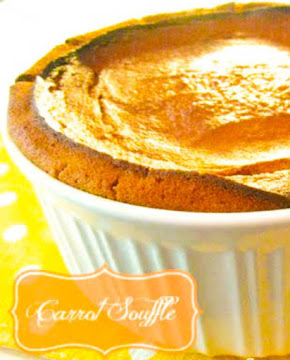 I plan on making it for Easter 2013! Very, very good, but in the over for 90 minutes before it set! Next time I'll use two pans for a layer cake with fruit filling and topping.